Using the latest technology enables us to make our services more convenient to our patients while at the same time reducing cost. Honesty and privacy are at the core of our belief system. Respecting our patients' time and doing everything possible to stay on schedule distinguishes us from the rest of the healthcare industry. Our community is important to our business and frequently benefits from our financial and personal support. Our employees enjoy respect, autonomy, generous compensation and benefits allowing us to minimize employee turnover. Our practice is working to become the most desired employer and provider of dental services in our community, by improving the patient-provider relationship. To better serve our patients, languages spoken in addition to English are Italian, Spanish, Romanian, and Vietnamese. Dr. Jennifer Le, received her dental degree from the University of Pittsburgh in 2001 and relocated to North Carolina with her family. Dr. 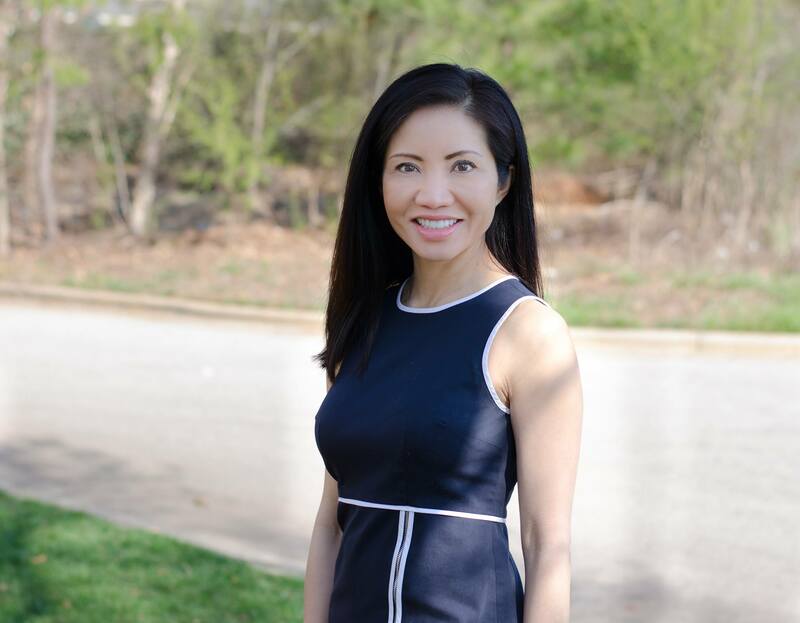 Le has a degree in Psychology and certification from the Leadership Program in Integrative Healthcare at Duke University as well as from CTI in Life Coaching, which allows her to approach dentistry from a patient centered perspective. She is dedicated to open communication with patients to help them understand their treatment proposals to make informed decisions. Dr. Le is a Diplomate of the American Board of Dental Sleep Medicine (ABDSM). 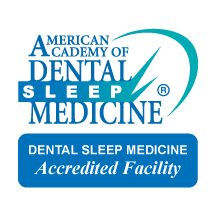 The American Board of Dental Sleep Medicine (ABDSM) is an independent board of examiners that was established in 2004 for duly licensed dentists who treat sleep related breathing disorders with oral appliance therapy, an effective alternative treatment to commonly used CPAP machines. Earning Diplomate status from the ABDSM is a unique honor that recognizes outstanding competency in dental sleep medicine. 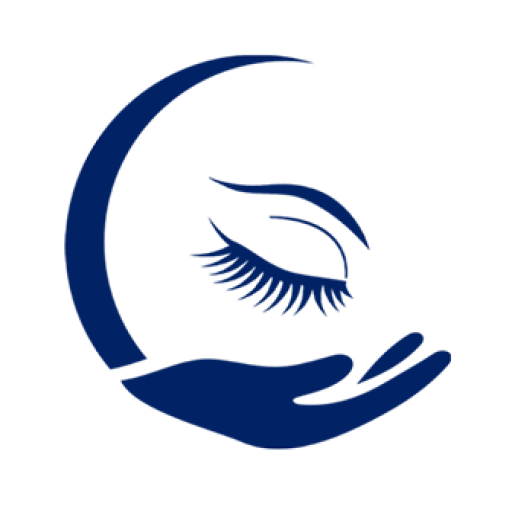 The American Academy of Sleep Medicine (AASM) recognizes Diplomate status granted by the ABDSM. Dr. Le is Chair of Accreditation, and is faculty for the American Academy of Dental Sleep Medicine (AADSM). Dr. Le is also Director of American Board of Dental Sleep Medicine (ABDSM) Dr. Le is passionate about the field of dentistry. Being an Adjunct Clinical Professor at UNC School of Dentistry, allows her to share her many years of clinical experience with dental students. Dr. Le opened the dental office in North Carolina in 2003. The office specializes in unmatched quality of care, and a whole body approach to each patient. She has invested in countless hours of continuing education in the field of dentistry and dental sleep medicine as well as in top quality materials and the latest equipment that makes the practice of dentistry comfortable and time efficient for her patients. There is a high standard of patient appreciation and respect held by the entire staff. This is evident and made possible because Dr. Le has a strong appreciation and commitment to fine details, that is reflected in the quality of dentistry that is performed to the relaxed communication dynamic that she shares with her patients. Dr. Le continuously strives to bring to her patients the latest advancements and options in dentistry. Recognizing the significant positive impact that an oral appliance may offer Obstructive Sleep Apnea, CPAP intolerant, and primary snoring sufferers, Dr. Le strives to educate and offer patients options in the treatment and management of these conditions. Our staff includes dentists, hygienists, dental assistants, and administrative personnel. All of our team members are committed to providing the highest quality, comprehensive care. Ashley's passion for Dentistry began at very young age. Shortly after high school, she was offered a position as a patient coordinator at her dental office. Her determination and desire to learn and advance landed her a position as a dental assistant. She spent a few years as a dental assistant before gaining admission into the Dental Hygiene program. 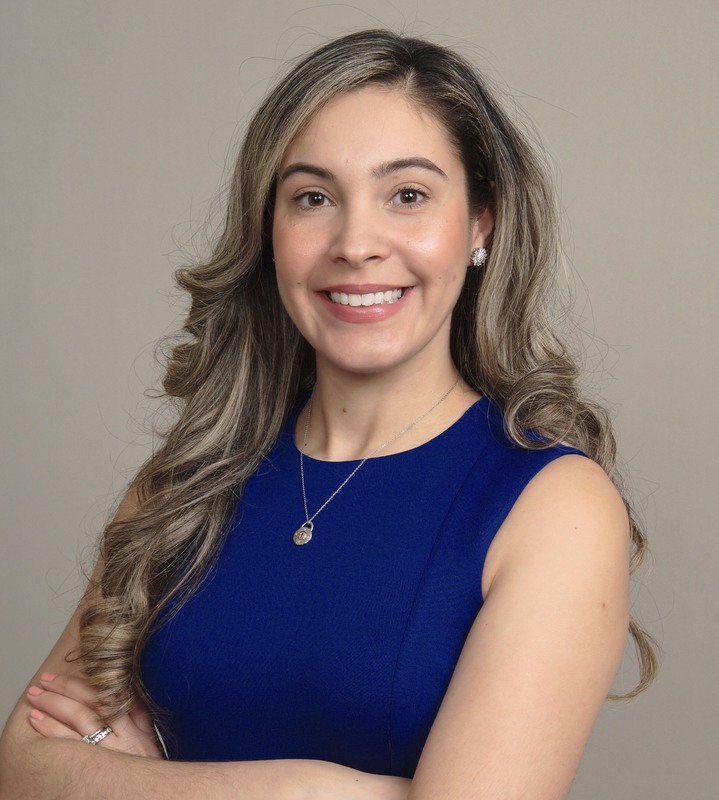 Ashley is an honors graduate from The Fones school of Dental Hygiene at The University of Bridgeport, in Connecticut. She obtained her associate degree of science in Dental Hygiene in May 2013, and shortly thereafter, obtaining her bachelor in science of dental hygiene in December of 2013. Ashley continues to stay current with the latest research and changes within her profession. With her knowledge, attention to detail, and skills, she maintains high and current standards. Her commitment to her patients, her team, and the profession, is noticeably reflected in her positive attitude and delivery of care. Ashley’s knowledge in oral and systemic connections, lead her to further enhance her knowledge and skills, by utilizing leading edge scientific testing, which uses oral DNA Salivary diagnostics, confirming the oral and systemic links. Ashley is a member of the American Academy for Oral Systemic Health to support and continue building on her knowledge, to provide protocol and treated modalities on her patients’ total body wellness. Ashley lives in Durham, NC with her husband and her two fur-babies. During her spare time, she loves to read, eat, and spend time with family. Ashley loves giving back to the community and often participates in The North Carolina Mission of Mercy providing free dental care! New patients may prepare in advance by downloading the appropriate form and bringing the completed form to your appointment. Please print and bring with you on your first visit to our office.